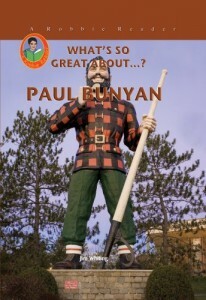 Paul Bunyan is one of the most famous legendary heroes of America. Along with his famous blue ox, Babe, he chopped down forests, created the Grand Canyon and several mountains, and made all of Minnesota’s 10,000 lakes whenever he took a step. It’s interesting that his exploits may have been based on a real-life person.